Shipping done through Aramex, UPS, Fedex, DHL for Small Orders. If you have your own account with any company we can use the same. For Large orders we use other forwarding agents providing you better rates. If you have your own shipping agent you can provide us the contact details. We will ship through them. We give you FOB Prices on the products which does not include shipping. We can only tell you this after final weighing of products or after first sample. Shipping needs to be paid at time of shipment or before. 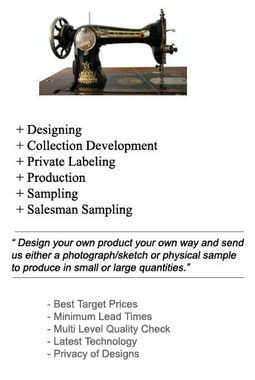 For large production orders we will give you estimated shipping cost upfront in product cost. We look forward to Working with you. We have tried to make most of the things very transparent on our website. Incase, you have any query do not hesitate to forward us.